Other Solution Consulting reviews by real, verified users. Find unbiased ratings on user satisfaction, features, and price based on the most reviews available anywhere. Biz Performance Solutions gives you a fully integrated business management solution that fills the gap between ERP and CRM functionality. a simple way for companies to assess their CX maturity and identify the gaps to make necessary improvements. Altea Federation combines expertise in management and organizational consulting, application and technology services including ERP, CRM, PLM, HCM. Brooks Bell offers consulting services to help organizations increase the impact and efficiency of their testing programs while developing industry leaders from within. Calastone is a financial technology company and global fund transaction network. Data security and file storage products for Salesforce platform. CITENT, INC. is a Google and IBM Business Partner focused on helping clients leverage these technologies to enhance collaboration within the organization and with external partners. Asioso is a digital agency based in Munich that combines strategic and professional consulting with creative competence and technological expertise. Cnetric is an award winning digital strategy solutions firm that is focused on creating delightful digital experiences for our customers. Compumax provides network systems and services to small and medium businesses, as well as to large corporations including Fortune 1000 companies. Finish budgeting faster. Forecast more accurately. Plan more confidently. Speed up allocations and month end close. With TM1 you'll have more time for analysis and other valuable activities without having to give up Excel. Cubewise will show you how. Fluentsoft provides custom Software Development Services in Java/J2EE, PHP, C#, and Python technologies. Analyze, change and track customer experience through evidence-based consulting focused on the key drivers of loyalty and profit. We create exceptional customer service experiences for clients through strategic, knowledgeable, & technically advanced online experience management solutions. Enkitec is an IT services firm specializing in the Oracle technical stack. We've implemented 100 Exadatas - more than any other company in the world. Highland Solutions is a CX and digital agency with a fierce commitment to keeping people at the center of our work. We use our skills in CX strategy, custom software development, and CRM implementation to help innovative leaders understand their customers and take smart risks. 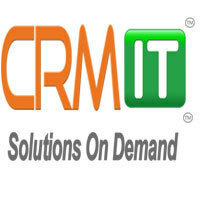 iCRM is a comprehensive customer relationship management solution designed to tracks and manages all business activities from pre-sales to post-sales. Information Insights is a data security consulting firm focused on helping companies improve how they manage and secure information assets. Our mission is to provide premium quality change management and consulting tailored to each client's business and workflow. Online Business Software Solutions and support to SMEs. 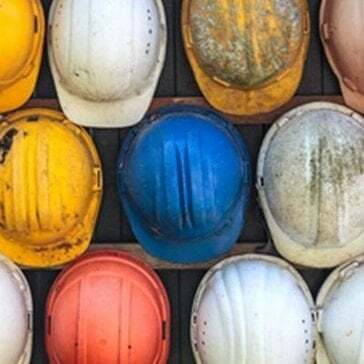 KI Project & Portfolio Management offers world-class functionality and flexibility features, including dashboarding capabilities, easy-to-use reporting, workflows, and configurability. Microsoft PPM is an end-to-end collaborative portfolio, project and resource management environment. It helps businesses gain visibility, insight, and control to enhance decision making, improve alignment of project and work initiatives with the business strategy, maximize resource utilization as well as measure and increase operational efficiency. Negotium Technologies empowers midmarket and large businesses seeking a competitive advantage with technological solutions. It offers solutions in the following sectors: improving business processes, connexity, and business model evolution. Besides products, Netbiscuits supplies Professional Services, such as project management, implementation, cloud hosting, and 24/7 support, providing full service to our customers. ResWare software rollout consulting, resware process consulting, ResWare admin and user training and SQL report writing services. SEO Service in India offers a complete set of SEO services that can fit for different targeted industries and themes. Simple Selling automates sales force following the principles of Inbound sales. Skookum is an awardwinning digital strategy, design, and development firm. Whether you need to validate an idea, build an application, or modernize a legacy system, we can help. 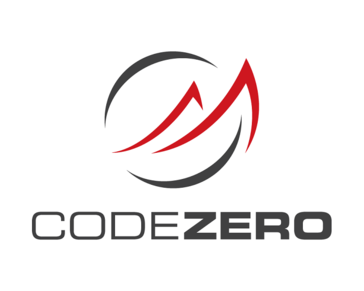 Headquartered in Charlotte, NC, with an office in Denver, CO, our team of strategists, designers, and engineers help businesses innovate and compete in the digital era. TKG Healthcare Consulting is a strategic transformation firm working with healthcare organizations to envision and create the future and stay ahead of the curve in the ever changing healthcare landscape. Velotio specializes in enterprise B2B and SaaS product development with a focus on sales & marketing technology, machine learning, analytics and DevOps. It provides solutions to your most common Zoho challenges. With the help of ERP integrations, custom Zoho apps, and certified Zoho consultants and a dedicated, in-house team of developers, your business will flow like never before with Zoho as its hub. Hi there! 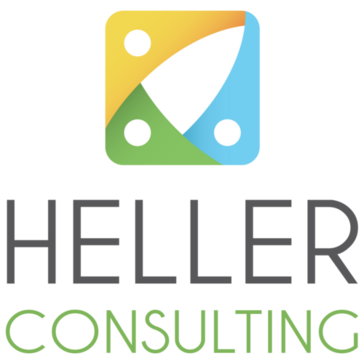 Can I help you find the best Other Solution Consulting solutions?